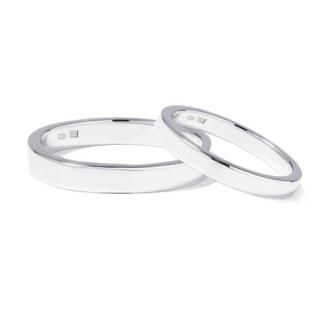 As symbols of your commitment to each other, wedding rings gain more sentimental value every day that they’re worn, and they should be able to last through the ages, just like your love. 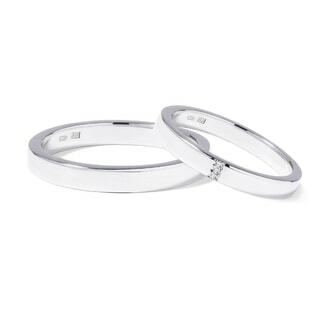 Our white gold wedding rings offer the durability that you need. 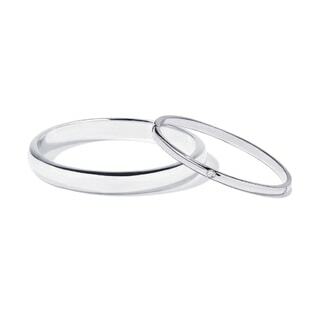 Rings in 14-karat white gold not only have that classic look, but they keep their shine over time and are almost as scratch-resistant as platinum. 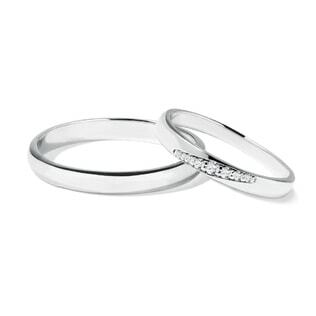 Check out our wedding sets for his and hers rings that are perfectly matched just for you!